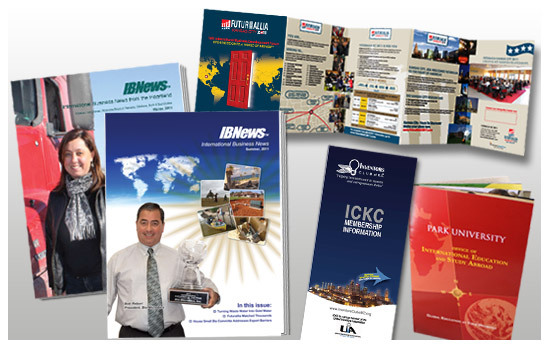 Whether you need to design a magazine ad or newsletter, or develop a poster or product brochure for a trade show, R2FACT Product Development will focus on developing a powerful advertising message that will best represent your products and services to your target audience to accomplish your goals. It is important for the design to get the attention of the reader quickly and effectively. Throughout the process, we'll work as your partner to design materials that reflect a positive perception of your business. R2FACT will manage every aspect of the project from concept, copy writing and art direction, to preparing the files for final print production and design of these ads to your specifications.